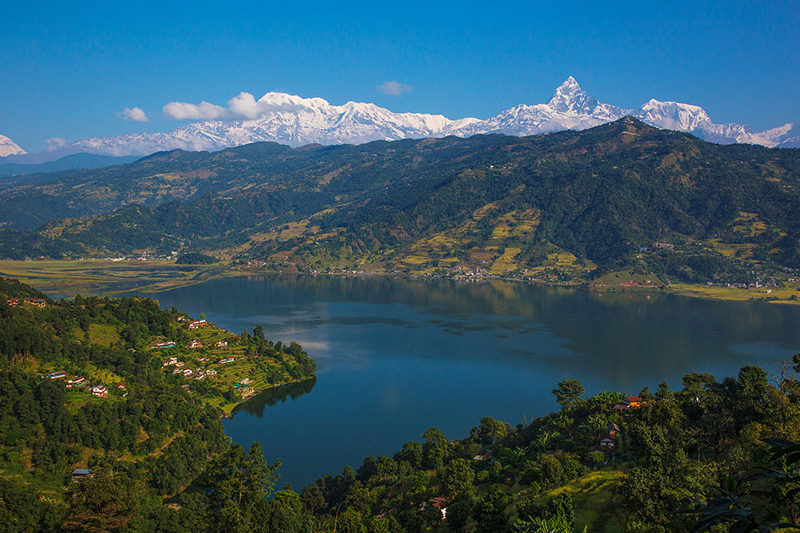 POKHARA, Jan 14: Pokhara is one of the renowned tourist destination area in Nepal. Around 2 hundred billion rupees has been invested in tourism hospitality in the region. According to the businessmen, around 6 hundred hotels and 3 hundred lounges has been invested in tourism business. Most of the hotels of Kaski distric t are centered towards Pokhara. Among two five star hotels of Pokhara, Phulbari resort has been discontinued. According to the director of Paschimanchal Hotel Business Association, Bikal Tulachan, around 25 thousand people are employed in the hotels and lounges of Pokhara. 30-35% of the tourists who are in Kathmandu have travelled to Pokhara. 500 beds are added each year in the hotel due to increase in number of tourists which costs around 1 hundred billion rupees. Every year around 4 hundred thousand tourists visit Pokhara and if proper hospitality is provided to the tourists 80% of tourists visiting Kathmandu can travel to Pokhara. If there is a convenient airway service, it will be easier to attract tourists to Pokhara. According to Tulachan, to increase the number of tourist in Pokhara, a proper transportation service should be established. Likewise 40 percent of the tourists arriving in Pokhara are internal citizens and every single tourist spends around 1500-2000 rupees per day.